We love LinkedIn, not just because you can get phone numbers, email addresses and more from it. We love it because it is a great tool for social selling and job searching. In order to get phone numbers from LinkedIn, connect with the person and follow the steps below to get their phone number. As a blogging coach it is important for me to be able to contact my connections directly and I will show you how below. If you are already a member on LinkedIn scroll down to step 3. Signing up for LinkedIn is free. Just visit the website and create your free account to begin connecting with people. It is a good idea in some cases to use your personal email address to sign up instead of your business account because you might leave the business and forget to update your email address on LinkedIn. You need to create an authentic LinkedIn profile, this will allow you to connect with the right people and get your connection requests approved. Read this quick guide on how to optimize your LinkedIn profile for connections. Your LinkedIn profile should include things like your previous work history, education and achievements. LinkedIn uses your profile completeness to judge whether you should show up in searches or not. Your profile is also used to calculate your LinkedIn social selling score. 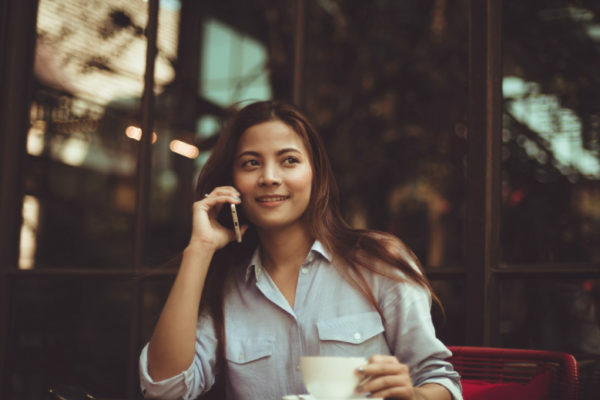 If the person you want contact details for is not already in your network, connect with them by sending them a request. It also helps to add an additional note to personalise your connection request. Simply search for the them by name, click on the profile and then click on ‘Connect’. You should use LinkedIn to get introduced to new people as well, as the founder of LinkedIn, Reid Hoffman states, LinkedIn is a closed network with value as an invitation tool. Once you connect with the right person and the connection request is accepted, you need to export your LinkedIn contacts to a spreadsheet to get all the phone numbers. LinkedIn recently introduced a structured way to collect all the contact details for your connections. From their settings menu you can request a data archive of your connections which will be provided in an Excel spreadsheet. The list includes phone numbers, email addresses, job titles, company and much more. It only takes a few seconds to get this archive and you can learn how to do that with our quick guide here. If you want to learn more about LinkedIn, visit our guide on how to run targeted ads, on how to promote articles on LinkedIn and how to use LinkedIn as a tool to market your business. You can give me a call and get advice from me regarding LinkedIn growth and social media advertising. As a social media consultant I can give you advice on how to use LinkedIn personally and professionally to increase your reach online. Call me now. Isaac is a marketing expert, writer, SEO strategist, and founder of Nicebrains. You can get in touch on Instagram: @seowithisaac and on Twitter: @nicebrainsltd. 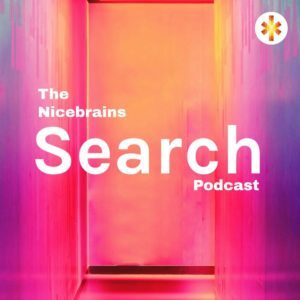 Catch up on all episodes of the Nicebrains Search Podcast, available on major platforms. Great website. The content is very informative. Thanks Jennifer. I’m glad you find it informative!